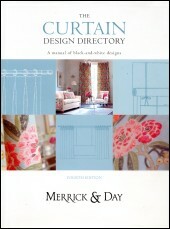 CATHERINE MERRICK and her sister REBECCA DAY turned a mutual love of soft furnishings into a successful, top quality curtain making and publishing company recognised by fellow professionals and enthusiasts alike. 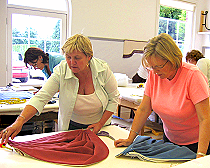 Their creative courses on curtain design and make-up techniques are very popular and they lecture both at home and abroad. 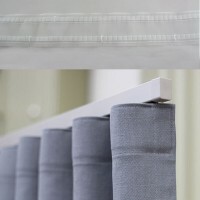 BASED IN North Lincolnshire they have an appreciation of the best in the finest materials and hand finishings as well as the practical and technical knowledge which can turn inexpensive fabrics into delightful window treatments. 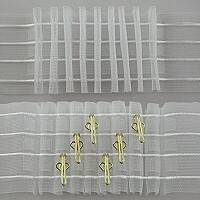 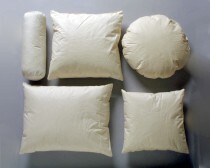 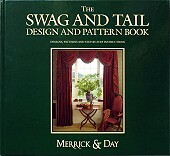 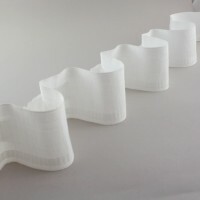 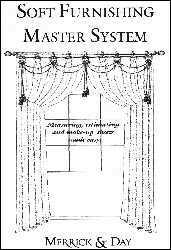 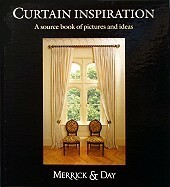 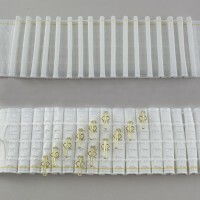 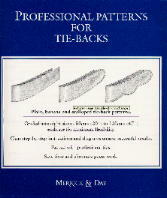 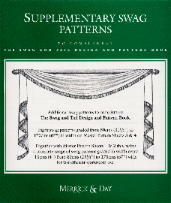 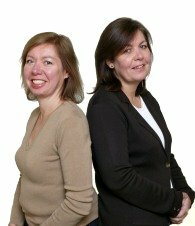 AS MERRICK & DAY developed they became aware of how few soft furnishings reference books were available for professionals and homesewers that covered the full range of curtain design and make-up techniques in depth, the result was the range of books and patterns on offer in their on-line book-store.